Are you an online game addict? Do you never get bored on games on your PC or other device? If so, you too must not be a huge fan of waiting for downloads to complete. Online gaming sites here come to your rescue. 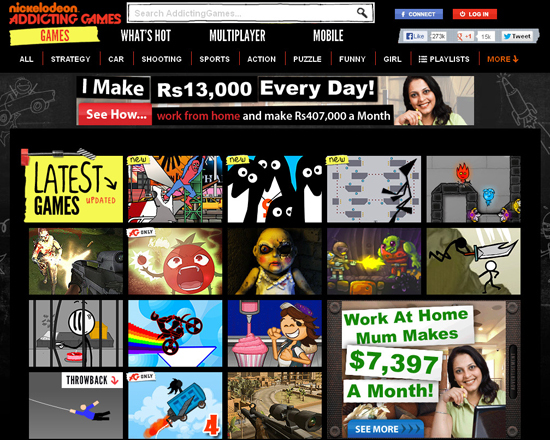 These online gaming sites offer you a huge list of games in different categories. All you need to do is to choose the category you want and start playing. But trust me, most of the sites out there hardly avails you games worth playing. Therefore without wasting your time, check out the best online gaming sites of which you will never get bored of. 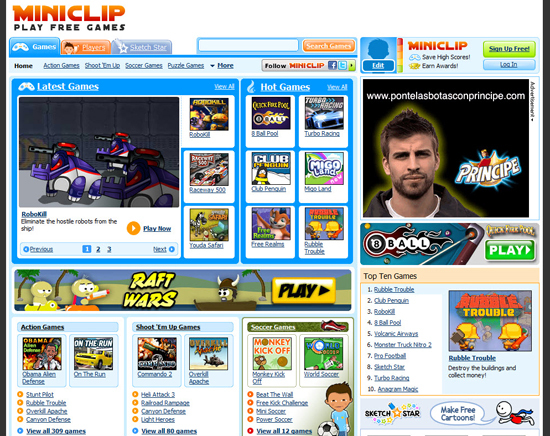 Miniclip is one of the most popular gamming website in the list. It’s simple and intuitive user interface allows you to play games online in a much friendly manner. The games are easily accessible. You can also search it by entering the name in the field provided. The games are listed as per distinct categories so that the search becomes easier for you. 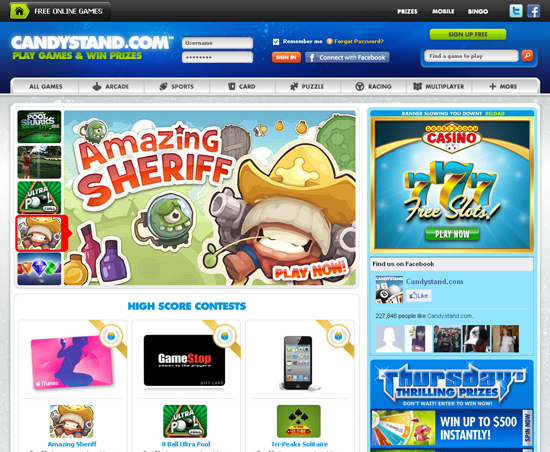 Register to this site and you will be all set to play games online. The site also keeps you updated on a regular basis. All you need to do is register and you are all set to play online. As easy as pie! Just register and enter into the world of gaming. You are provided with a lot of options to choose from. New games are added on each day with more exciting experiences. The games are categorized as racing, wars, sports, adventures etc. Addicting Games are for all ages. They have very good graphics and of course provide a pleasant gaming experience. The games are divided into categories so that you reach to your favorite one without much difficulty. You are also regularly updated on new inclusions in your email bin.